Kemp London were delighted for the chance to work with boutique beauty brand Deciem. 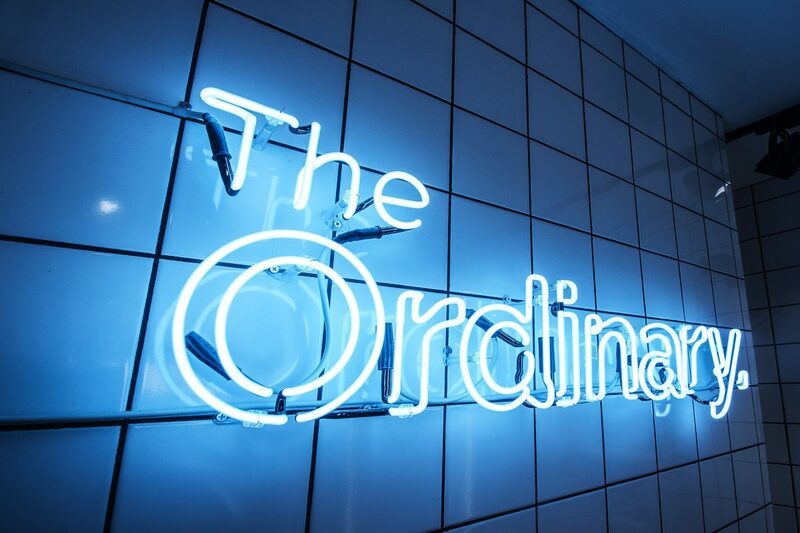 Following the launch of The Ordinary, their evolving collection of treatments, we provided bespoke branding for their stores. The result was this neon outline typography in aqua blue which has been mounted in the Shoreditch and Covent Garden locations.